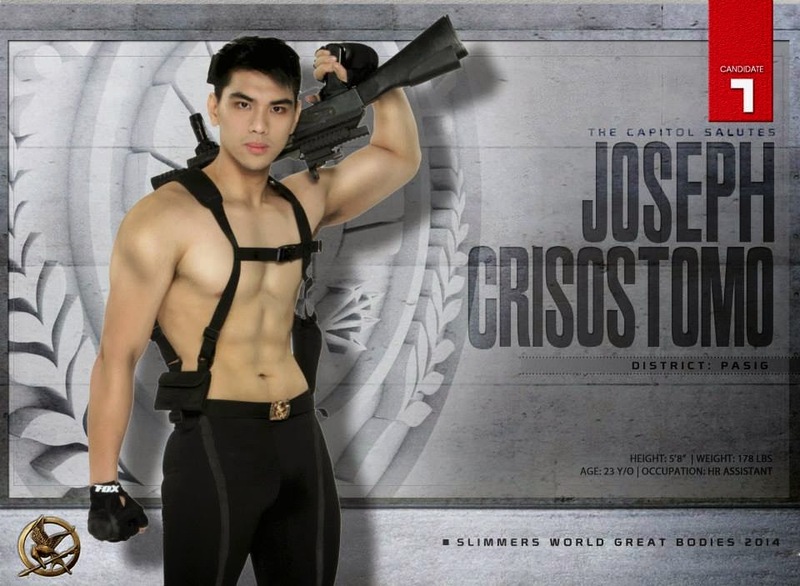 Slimmers World International, Asia’s foremost name in fitness, health and beauty searches for the 2014 Mr. & Ms. Great Bodies on December 2, 2014 at the UP Theatre at the University of the Philippines Campus in Diliman, Quezon City. Now on its 19th year of competition, Great Bodies screened thousands of candidates from districts across the nation, and 24 have emerged as the country’s highest tributes to physical perfection. Competing for one of the region’s most prestigious fitness and beauty titles, the 12 men and 12 women candidates also come into the game playing for over Php100,000 in cash and prizes. Great Bodies candidates plunge into the arena of the Creative Posing and the Aerobics Competition. Basis for judging involves candidates’ physique, aerobics performance, stage presence, projection, star quality, personality and audience impact. The pre-judging level, itself, a highly competitive stage, was held on November 24, 2014 at the EDSA Shangri La Hotel. At pre-judging, 25% of the total criteria will be evaluated by a panel of master judges. Mr. & Ms. Great Bodies 2014 serves as a showcase, one of Slimmers World’s signature milestone events as it celebrates its 37th year of promoting great bodies and great skin. Great Bodies 2014 is brought to you by Slimmers World International and Slimmers World Face and Skin Clinic. For tickets call the hotlines at 536-3333 or 525-8771 or simply text 091-SLIMMERS. 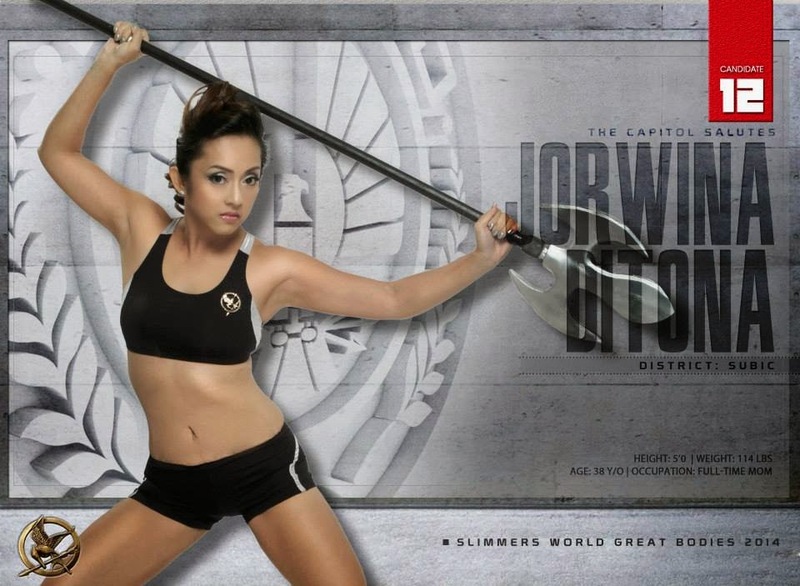 You may also visit our official website: www.slimmersworld.com.ph. 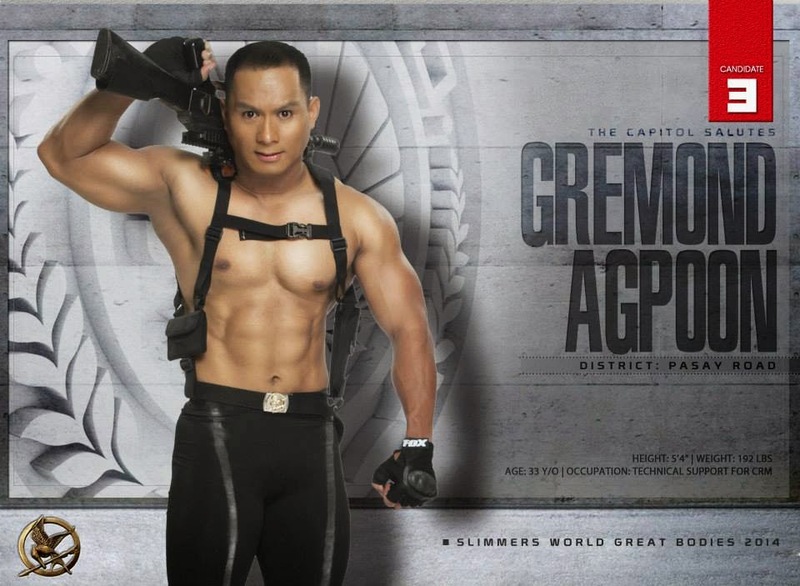 Everyone is invited to see who has the odds in their favor in Slimmers World International’s Great Bodies 2014.